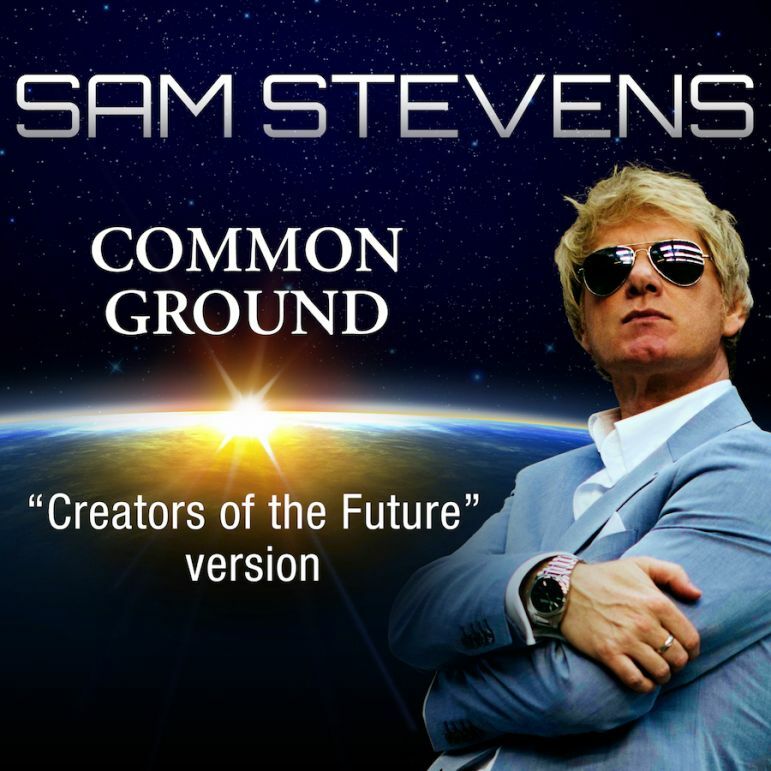 UK singer/songwriter Sam Stevens has just released three incredible versions of his soon to be hit single "Common Ground." Now available worldwide, download your copy today! NEW YORK - Aug. 9, 2018 - PRLog -- UK singer/songwriter Sam Stevens has just released three incredible versions of his soon to be hit single "Common Ground." Now available worldwide, download your copy today! After several years of struggling with life, opening a designing business, one daughter and several marriages later, Sam's passion for music still remaining in his soul and heart was rekindled. When music mogul Simon Napier Bell came across some of his songs via YouTube. He encouraged Stevens to record several albums at Thailand's Karma Studios, and in turn after hearing several tracks the international adult contemporary band World5 coaxed Sam into replacing their lead singer. After successfully recording an original song written with World5, Sam departed and began a solo career. Now, the James Bond of the Music World is ready to rock the planet with his latest single "Common Ground," now available worldwide on all digital platforms. "Common Ground: Come Together Version"
"Common Ground: Faith In The Future Version"
"Common Ground: Creators Of The Future Version"
Make sure to support this indie superstar on his new endeavor, often being compared to Duran Duran and David Bowie, as he is an incredible showman and super talented singer/musician.